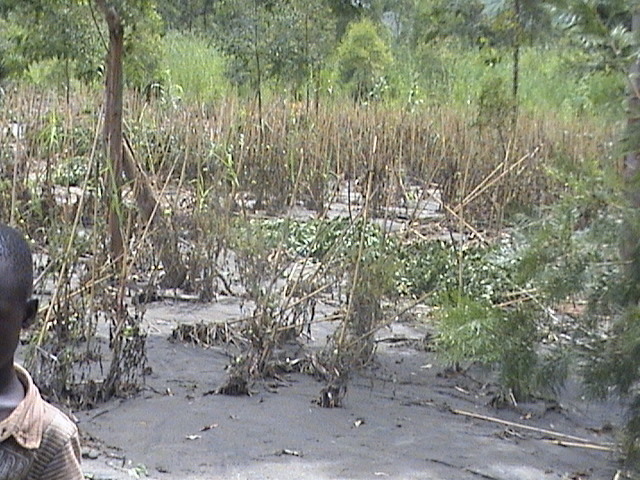 On 1 May 2013 Kasese was flooded when the Nyamwamba river broke its banks. 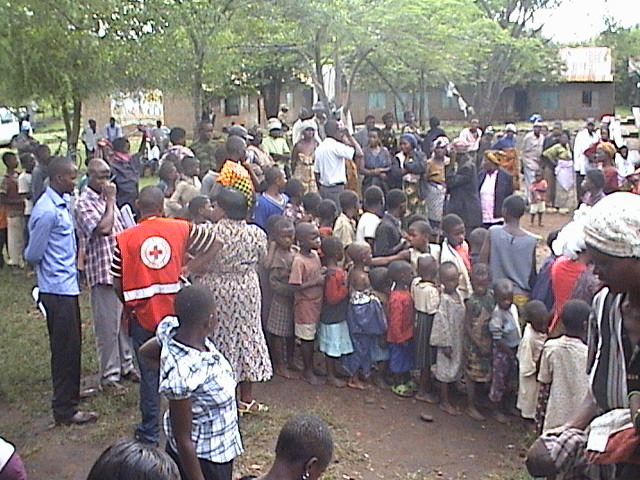 The Red Cross and other organisations are helping with food and medicines in the area. 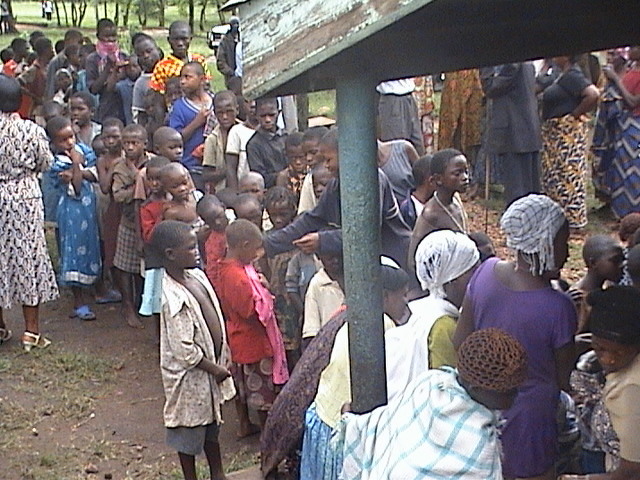 Some families were given tarpaulins to enable them to stay at home. 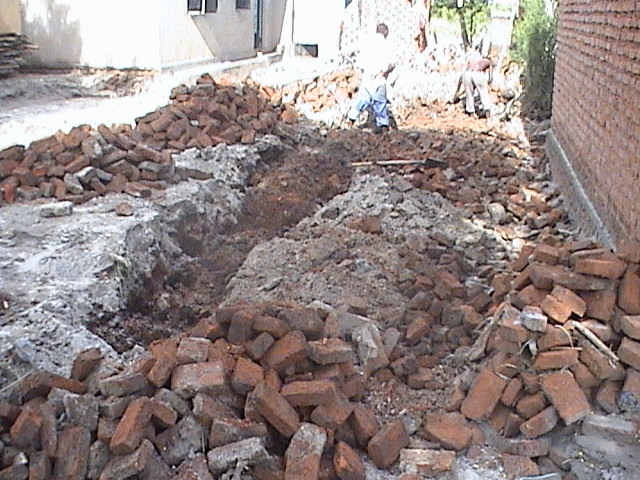 All that has been given is much appreciated, but sadly it is not enough. 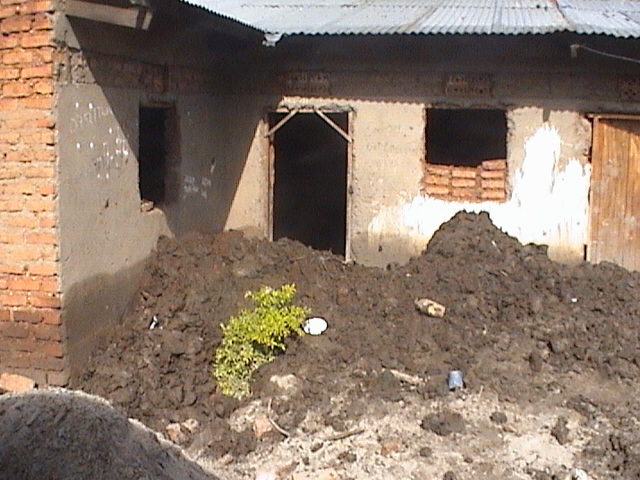 The biggest need are for things for the home as all their possessions have be washed away by the flood. 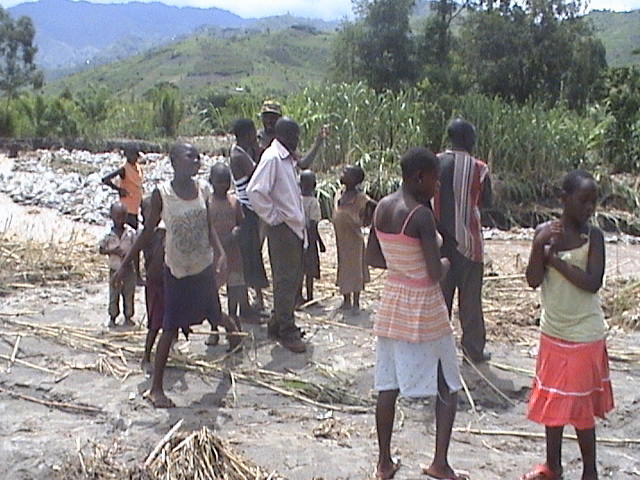 We are aiming to help about 300 families in the Acholi Quater, those living along the Nyamwamba river and those in Kilembe in the camp at Kasese Primary. 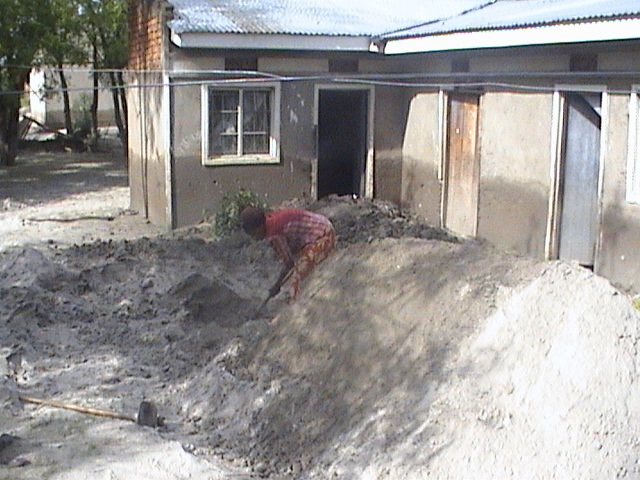 We would like to supply each family with some basic items. Please donate generously! You can also donate via JustTextGiving. 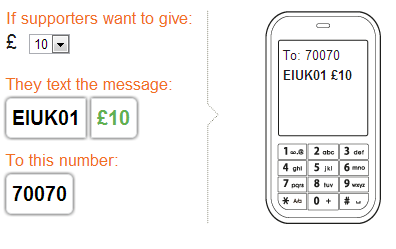 Send a text to 70070, and in the body of the text write EIUK01 followed by the amount you wish to donate eg “EIUK £10”. 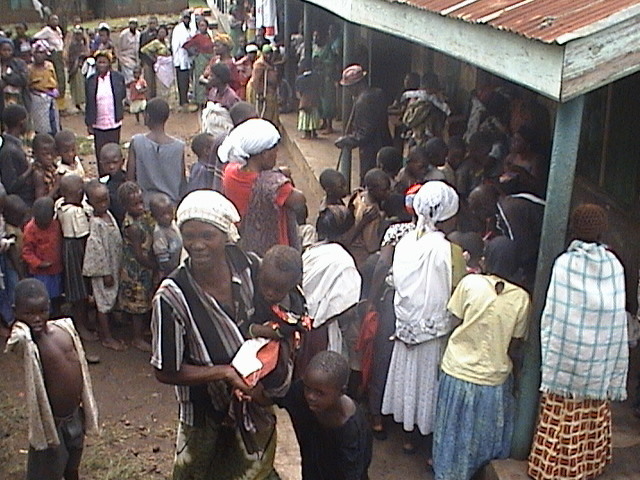 There are also alternative ways to give.